This Ramadan arrives in one of the hottest months of the year with the longest day time hours. With the long fasting hours, lack of water and soaring temperatures, skin dryness and dehydration could set in. But with a little extra care, good time management and the right products, a dull and damaged complexion can easily be avoided. Here are seven ways to stay radiant this Holy Month. As hard as this may be, it’s really important that after breaking your fast, you try and drink one glass of water every hour up to Suhoor time. Other drinks and herbal teas are great for staying hydrated but water will keep your skin looking plump and clear throughout. Limit your caffeine intake from coffee, tea and carbonated drinks as they can dehydrate the body and minimise its absorption of vitamins and minerals, leaving your skin dry and lacklustre. 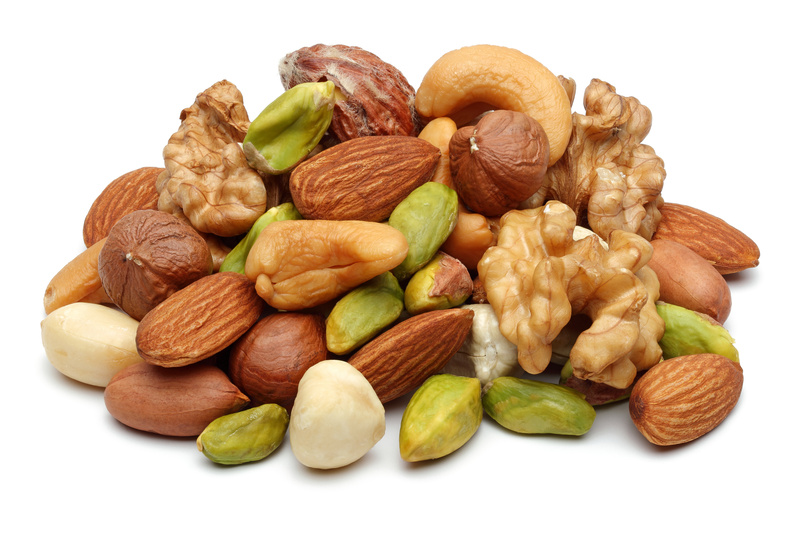 Snacking on nuts like almonds, cashews and pistachios after Iftar will replenish the body’s store of essential fatty acids, vitamins and omegas 3,6 and 9. They’re also super high in protein which will help keep skin supple and hair shiny and healthy. Fasting or not, applying sun protection (SPF 30 minimum) is one of the most important things you can do for your skin. Certain foods and beverages such as green tea and tomatoes actually protect your body from UV damage from the inside out. So when you’re fasting the levels of your internal protection are reduced, meaning you should boost your external protection. No this doesn’t mean cover your face in as much makeup as possible to camouflage your terrible skin. It means include a hydrating face mask in to your skincare routine at least once or twice a week. Whether you choose to buy one or make your own natural version at home, boosting your skin with a blast of nourishing and hydrating ingredients will do it the world of good. Blueberries, strawberries, raspberries and even dates are rich in antioxidants which fight cell-damaging free radicals, keeping skin bright and healthy. 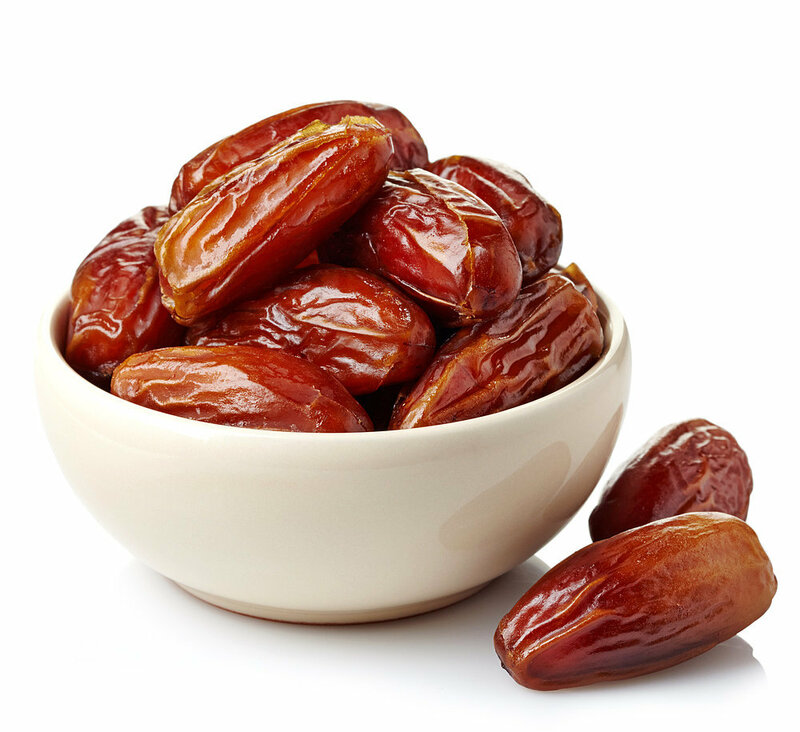 Throw a handful of berries on your yoghurt or oatmeal for Suhoor or snack on some dates after Iftar. Ramadan nights might be the time to feed your belly, but they should also be the time that you amp up your skin’s nourishment too. Night creams are an essential addition to your skincare routine when your diet changes drastically. Not only do they provide extra hydration but they’re also packed full of skin-nourishing ingredients that help to repair your cells while you sleep.